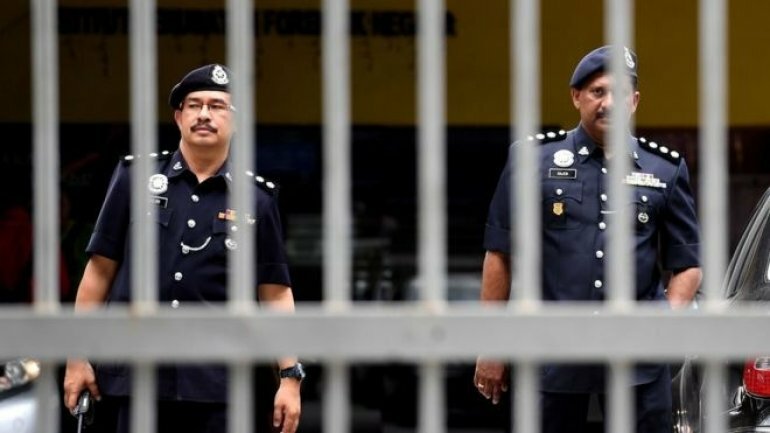 A female suspect has been arrested in Malaysia in connection with the death of North Korean leader Kim Jong-un's half-brother, BBC reports. Local police said that the woman was arrested at the airport in the capital Kuala Lumpur where Kim Jong-nam was targeted in an apparent poisoning on Monday. She was in possession of a Vietnamese travel document. Malaysian police say they are looking for "a few" other suspects. Police said the arrested suspect, who was alone, was identified from CCTV footage taken at the airport. They named her as Doan Thi Huong, 28. South Korean media have widely reported that two women, said to be North Korean agents, were involved and fled the airport in a taxi, though Malaysian police have not confirmed those details. A grainy image broadcast in South Korea and Malaysia shows a woman wearing a white T-shirt with the letters "LOL" written on the front.